Kyle Busch: To be a star, young drivers "better perform in the KBM stuff "
Up-and-coming drivers crave the opportunity to compete in top equipment in NASCAR but with that comes high expectations. 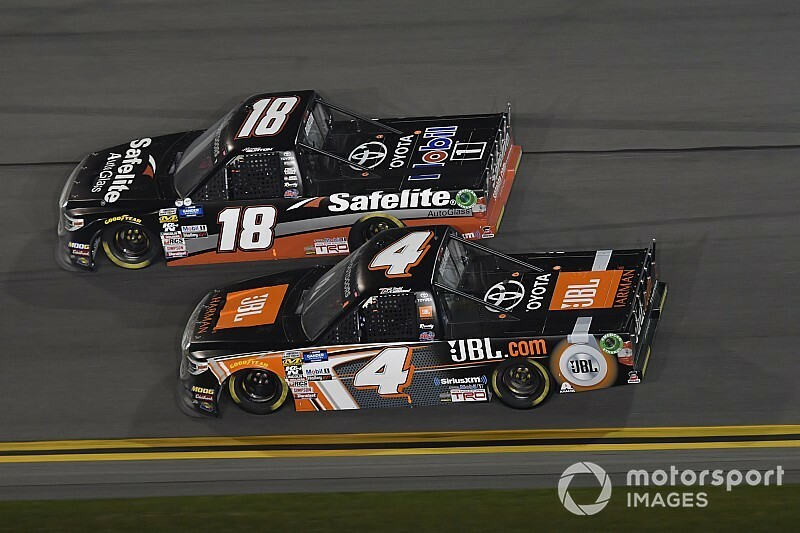 Kyle Busch Motorsports has shepherded many young drivers through its successful Gander Outdoors Truck Series program with several moving on to rides in the Monster Energy NASCAR Cup Series. 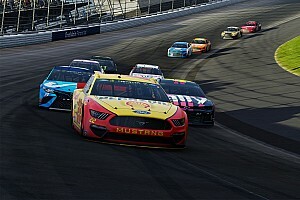 But getting the opportunity doesn’t guarantee success and there is enormous pressure knowing you may have to get out on the track and compete with Cup star Kyle Busch in the same equipment. Getting to drive top equipment at an early age and being successful can be a huge jumpstart to a racing career but the inability of producing results can also lead to unwanted career reality check. 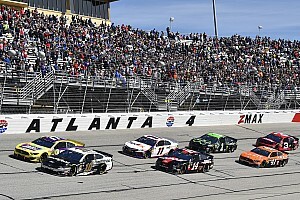 “They want to make it and if they want to be a star in this sport, they better perform in the KBM stuff because if you don’t, sorry man, there’s not much left for you,” Busch said following his Truck Series victory last weekend at Atlanta Motor Speedway. That may seem like a harsh assessment, but it’s often the case. There is a tremendous upside to getting to compete with the best equipment when starting off a racing career but there’s also no excuses – it just about reduces the variables of what goes into a bad performance down to the driver behind the wheel. In recent seasons KBM has been awash in young drivers being evaluated as part of Toyota’s driver development program. Drivers like Todd Gilliland, Harrison Burton, Christian Eckes all competed in at least a handful of races last year and all are back for more this year, with Gilliland and Burton running fulltime. A couple others will appear later this season, such as Chandler Smith and Raphael Lessard. Gilliland and Burton have both won races and a championship in NASCAR’s K&N Pro series level and all three have won in the ARCA series. Success at that level doesn’t always translate once drivers jump to NASCAR national series competition. So far, none of the three have cracked Victory Lane in a KBM truck, with Gilliland (27 starts) having the most opportunities to do so. He also came very close to at least two victories last season. 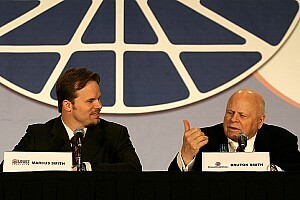 In Saturday’s race at Atlanta, Gilliland mentioned over his radio at one point how fast Busch was in the race. After his win, Busch was asked about the things he could share with Gilliland from his run to help Gilliland’s future performance. 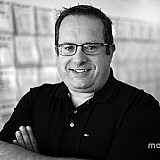 “Obviously we kind of proved that here (at Atlanta). Harrison did a great job for one of his first starts at a 1.5-mile track, especially at Atlanta. This place is not easy at all and he ran a solid race. He was right there all day long. A couple of restarts got him messed up I know. “Todd, we certainly have to work with him and continue to bring him up and get him filled in on what it takes to be fast at these places. We’ll hopefully be able to get him places because you know his career is on the line. You don’t get very many chances at this and I’m sure that we’ll hopefully be able to get him going better. Tough talk but when 18, 19 and 20-year-old upstarts are handed the keys to top-level equipment, the expectations don’t diminish. In racing, they never do.